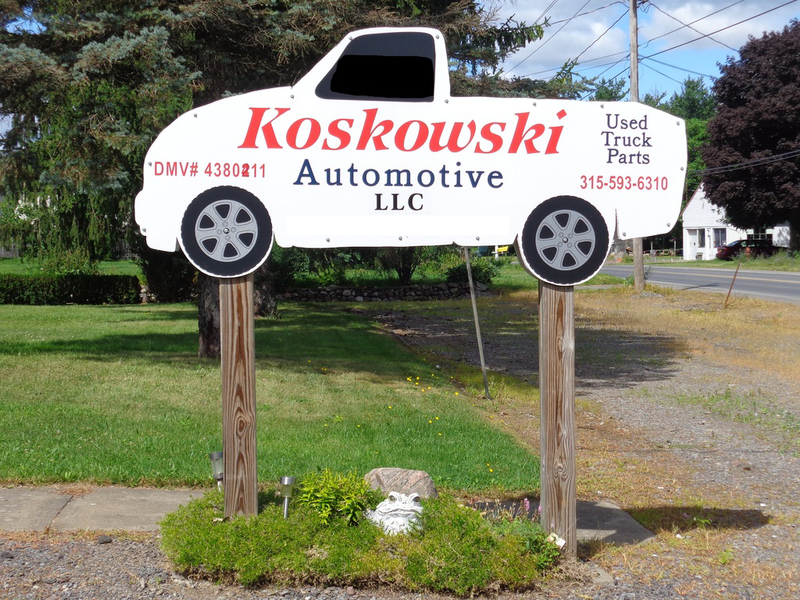 Koskowski Automotive, LLC is a family owned and operated automotive salvage yard that specializes in light pickup trucks,vans and suv's. We are located on approximately 4 acres in Fulton, NY. We usually have between 200 and 400 vehicles on premises. We have vehicles ranging from 1963 to 2005 on our lot. 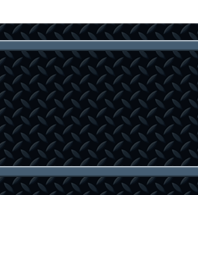 Koskowski Automotive, LLC has all the proper licenses and permits to operate as a used auto parts dealer in NY state.